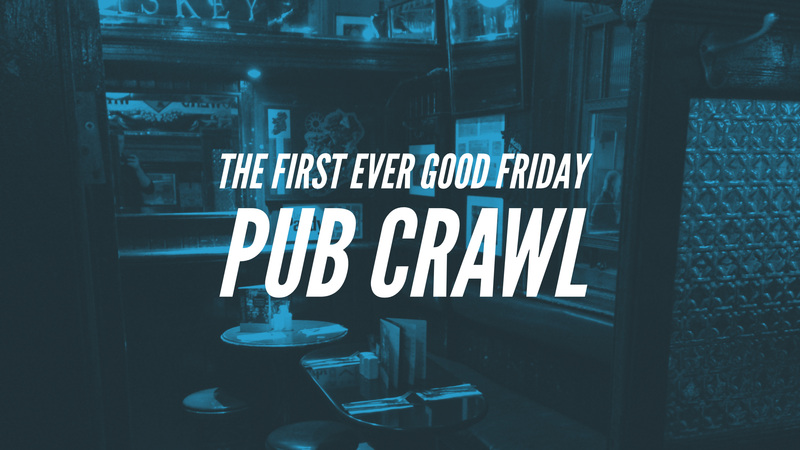 post-title The first ever Good Friday pub crawl! 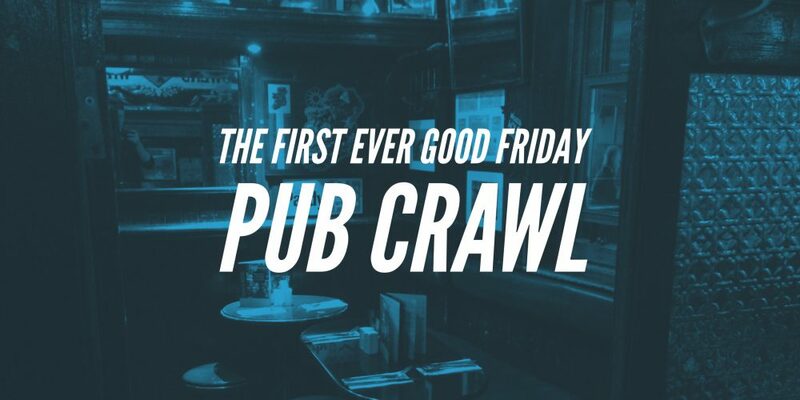 The first ever Good Friday pub crawl! 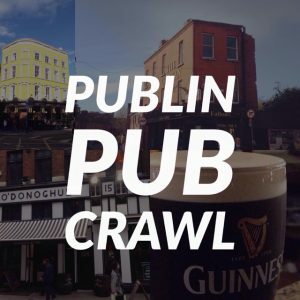 Home / 2018 / The first ever Good Friday pub crawl! Publiners rejoice! The law has been changed. For the first time in 90 years pubs are allowed to open and serve alcohol in Ireland on Good Friday. 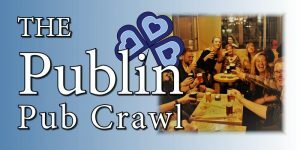 To celebrate, we’re going to host Dublin’s first ever Good Friday pub crawl. Through the prism of the pub we’ll explore Irish culture and history. We’ll also give you a history of the Good Friday prohibition and then toast to it’s removal. 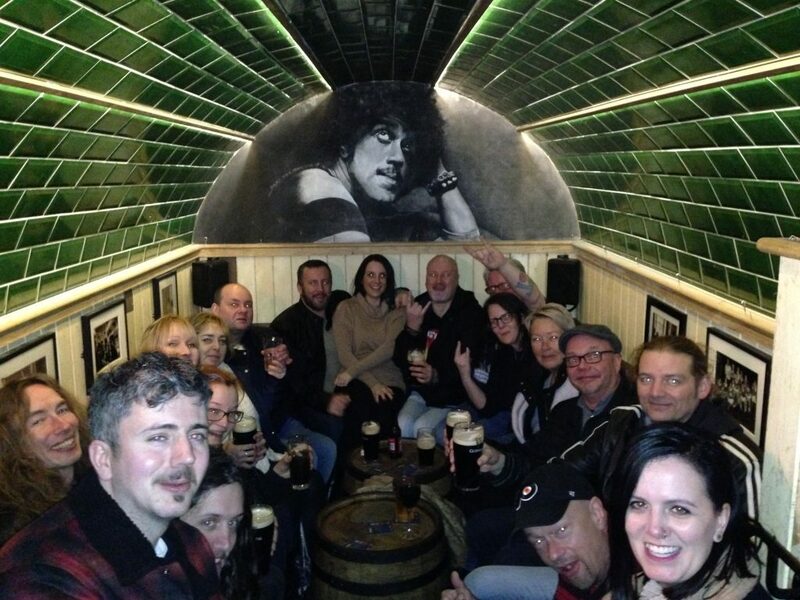 Above: Our recent Phil Lynott pub crawl. 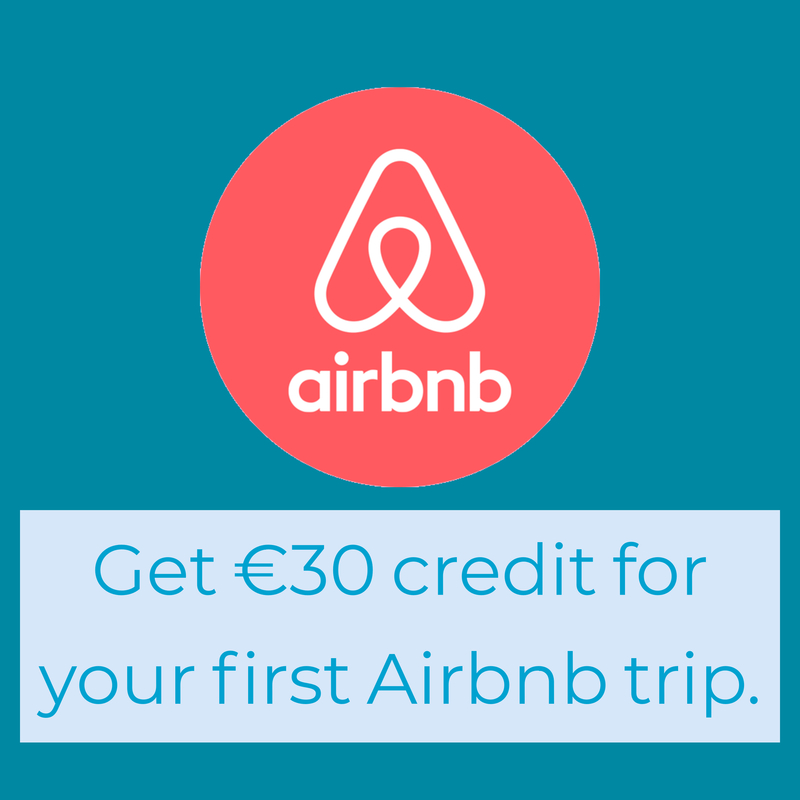 For 7 years Publin has been the leading website on Dublin’s pubs.